 Three wineries and three thousand vineyard hectares makes Indevin New Zealand’s largest supplier of exclusive brand and own label wines. It’s an unmatched scale, guaranteeing consistency in our wines at the volume required by the very biggest exclusive label wine programmes. Our unique production model gives retailers the assurance to invest in exclusive brand strategies, delivering customer focused wine. Unlike traditional spot market models our partnerships offer full branding and production control, eliminating quality concerns and ensuring regional exclusivity. Our sub-regional growing strategy guarantees consistent quality and quantity, year in and year out, regardless of harvest variables. It’s a model that works - our relationships include wine retailers from around the world, including exclusive label partnerships with some of the best wine retailers in Australia, the UK and the USA. Retaining that collaborative and bespoke approach whilst working at genuine scale is what we are all about, and what our partnerships are founded on. Our team can assist or oversee all aspects within the winemaking supply chain. This includes customised wine, bottling, brand creation, inventory management, distribution and freight. This involvement is customised to suit our partner’s needs.